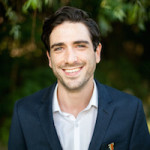 HomeThe CityCommunity & CultureWho Are the Top Poker Players in Toronto? 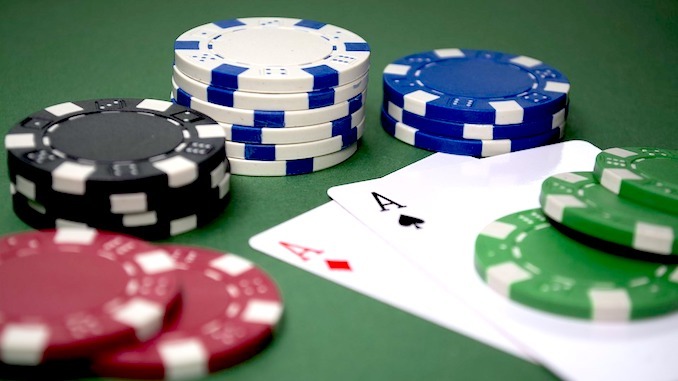 Playing poker has become a massively popular pastime in recent years. Estimates suggest that there are now around 100 million players worldwide. With the appeal growing year on year, that number is sure to get even higher over time. This classic card game is just as popular in Canada as elsewhere. In fact, there are a number of top poker players who live here. If we look at Toronto’s poker scene, we will find a number of big names playing the game and winning a huge amount of money. Why Does Toronto Have So Many Successful Poker Players? Why do some of poker’s best-known players and biggest winners live here? It isn’t clear why Toronto has so many successful pokers. However, if you want to find the reason then you could start by looking at the best online casinos in Canada such as Betway Casino and JackpotCity Casino. The fact there is a legal, regulated online casino market here is presumably a big help. Here, players can try poker, roulette, blackjack, and other popular games whenever they want to. This gives a stress-free way to get started on betting online betting online provided that you follow good cyber security tips. Known in online games as Imper1um, Sorel is currently fourth in the all-time Canadian poker earnings list. His career earnings amassed so far is an amount well over $15,000. He also has 25 career titles to his name so far, with many more surely still to come. It has to be said that Sorel has been no stranger to controversy in his career to date. However, his statistics speak for themselves. Since starting in 2006 Sorel has become an iconic figure in Canadian poker. He has started playing in fewer tournaments lately, though. 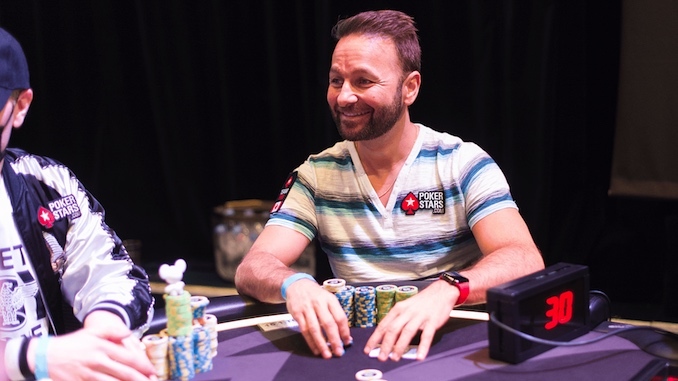 Daniel Negreanu is probably the most famous name in Canadian poker, if not poker in general. He was once called the best poker player of the decade by Global Poker Index. Born in Toronto in 1974, Daniel Daniel revealed that he won several million dollars in 2017 but ended up losing money. He was won six World Series of Poker bracelets and two World Poker Tour titles in a dazzling career. Daniel is currently one of the highest earning poker players in the world. A current total of some $42 million gives him the highest career earnings in live tournament history. Are was born in Brooklyn but moved to Toronto to live. He started playing poker online after graduating from New York University. He won so much that he quit his job to play full-time after just 10 days. At the time of writing, he is 12th on the all-time list of top-earning Canadian poker players. 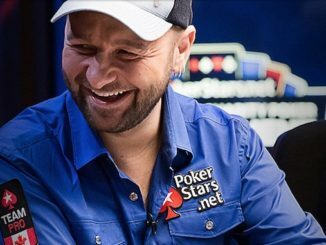 Ari has won over $7 million playing poker online to date. In fact, he was the number one online player in the world at one point. His strong record in live poker tournaments includes a couple of World Series of Poker rings. He also now gives poker classes to eager newcomers to the game.